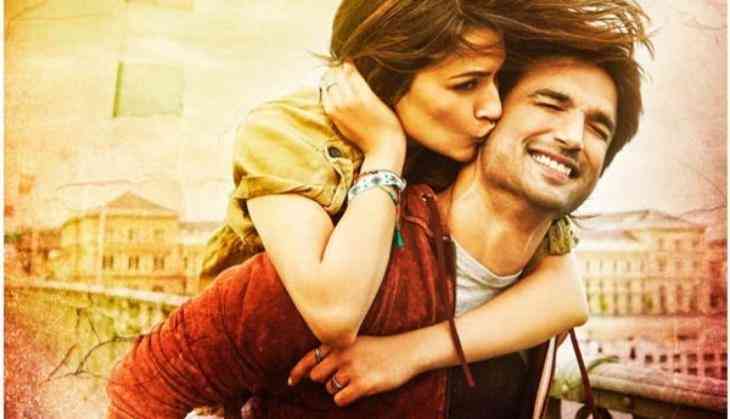 Sushant Singh Rajput and Kriti Sanon’s film Raabta showed a drop on the weekend and the film has managed to earned Rs. 15 crore on the first weekend approximately. The film has not received positive reviews; however it has been doing decent business. Rajkummar Rao and Shruti Hassan’s Behen Hogi Teri did not open well, and has collected barely more than Rs 1 crore. Tom Cruise’s The Mummy earned Rs. 12.30 crore in India and all the other releases of last week, Dobaara, Death in The Gunj, Dear Maya could not do well at box office. Sachin Tendulkar’s docu –drama Sachin: A Billion Dreams has collected 56 crore approximately.